I love afternoon tea at the Garden View Tea Room at the Grand Floridian. I rarely get to go, but when I do it is a treat. 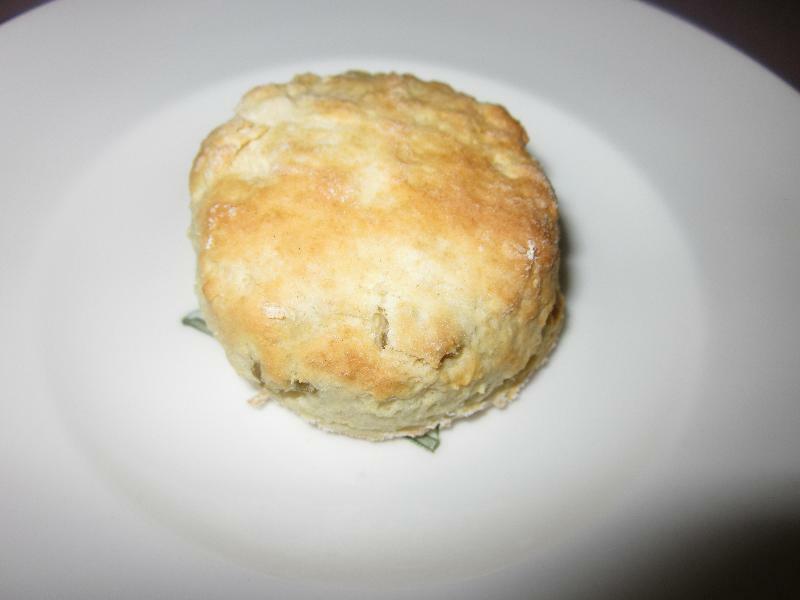 One of the fabulous items that they serve you is the scone with jam and Devonshire cream! Sadly I did not have the cream at home today. These came out pretty good. I wouldn't say that they are exactly like the scones at the Grand.This batch makes a lot of scones! I planned to cut the recipe in half, but how can you cut an egg in half? I guess I could have done it, I just didn't want to waste part of an egg. So instead I have a ton of scones!They were pretty easy to make. 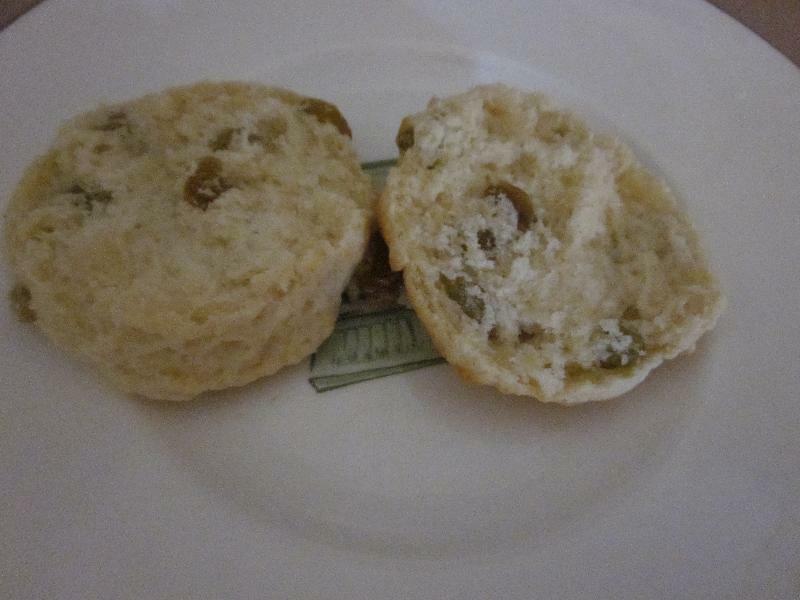 I would suggest really flouring the surface that you roll the dough out on and also the cutter. Now I just need to get to the Grand to have the afternoon tea! I hear a cup of English breakfast and a bowl of trifle calling my name! This recipe can be found here. This recipe will make 24 scones. Sift the flour, baking powder, sugar, and salt into a large mixing bowl. Rub the butter and shortening into the flour with your fingertips until the mixture looks coarse and crumbly. Combine the eggs and milk and stire them into the flour mixture. Only stir until the dough just comes together. Roll the dough out to 1/2 inch thickness on a floured surface. Use a 2 inch round cutter to cut out 24 scones. Transfer the scones to a greased baking sheet. Bake for 10-15 minutes or until they are light brown. Serve right away with Devonshire cream and jam!